Practical Law, from Thomson Reuters, makes available online The Corporate Governance and Directors’ Duties Global Guide which combines information on topical cross-border corporate governance issues, along with country-specific Q&A guides relating to the major jurisdictions around the world. The Q&A for each country are provided by leading law firms. You can find information on, for example: the main forms of corporate entity, legislative and regulatory frameworks, corporate social responsibility, directors’ remuneration and liability, disclosure, shareholder rights, and company meetings. There are also links to relevant institutions such as stock exchanges and government departments. Countries covered at the time of writing are: Argentina, Australia, Bermuda, Brazil, Canada, China, Germany, Guernsey, Hong Kong, India, Indonesia, Ireland, Italy, Japan, Luxembourg, Macedonia, Mexico, Norway, Puerto Rico, Russian Federation, Saudi Arabia, Singapore, South Africa, South Korea, Switzerland, Trinidad and Tobago, Turkey, Ukraine, UK (England and Wales), United Arab Emirates, and the United States. The Guide can be consulted here. It is free of charge, no paywall. 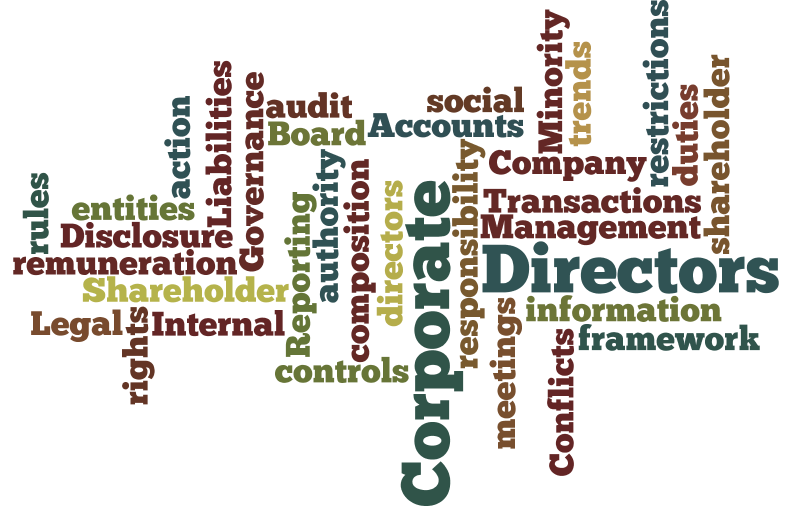 Pingback: (EN) – Guide to cross-border corporate governance issues | wordstodeeds.com – 📚 Glossarissimo!